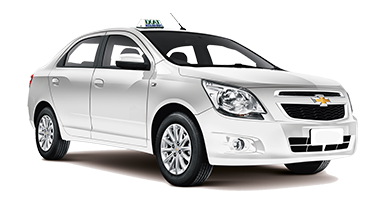 Udaipur Taxi is popular Car Rental Services in Rajasthan India with a fleet of magnificent cars that can suit all purpose and pocket. 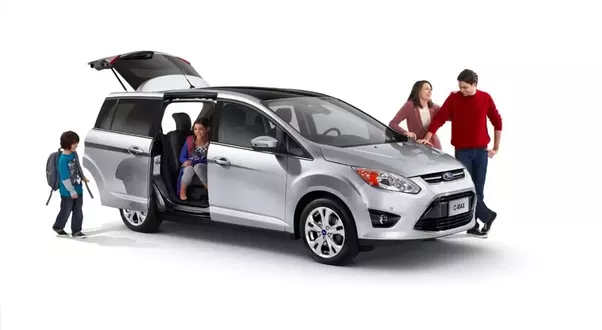 We offer a Car Rental services which are characterized by reliability, swiftness and economy. Udaipur Taxi provides Variety of automobiles, small, medium, large, luxury with all possible facilities. Udaipur Taxi is an online cab booking aggregator that aims to provide affordable and safe taxi services to travelers. With operations across 15 cities in Rajasthan including Jodhpur, Jaipur, Jaisalmer, Udaipur, Ajmer, Pushkar & Kota; You can travel in style and comfort with Cab Service in Udaipur. Here you can find best luxury cars to hire and travel the places there are to visit in Udaipur. Discover finest options to travel with your loved ones with luxury cars on rent in Udaipur. Rent luxury cars which are equipped with all the facilities to enjoy a smoother and relaxing journey. Give a call or book online luxury cabs with Udaipur Taxi Services. 24*7*365.+91-9829998515. Udaipur taxi is a trusted taxi service in udaipur Rajasthan. We provide our customers with outstation car for travelling from the city of Jaipur to other cities of Rajasthan and also taxi services for sightseeing in the “Pink City”, Jaipur. We are the most widely called Taxi Service in Udaipur Rajasthan and one of the best car rental services in udaipur. We aim to provide a comfortable travel to our customers at a very economical cost. We provide a variety of cars according to the customer’s preference, namely hatchback, sedan or SUV at very considerable rates on the basis of kilometers travelled. We follow the principle of timely service, customer satisfaction and efficient delivery of service.